Robert Allen practices in the area of commercial real estate, focusing on acquisitions, title examinations and certifications, leasing, financing, foreclosures, residential development and sales. He also represents public and private companies in mergers and acquisitions involving real estate. 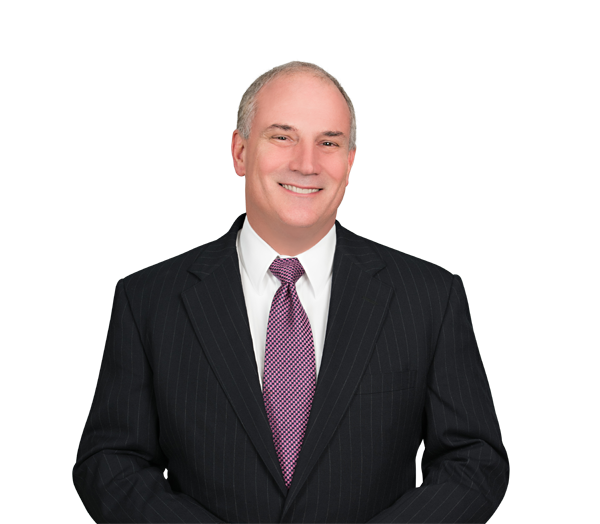 Robert's experience includes representing clients in the acquisition and sales of small businesses; drafting and negotiating contracts, leases and other associated agreements; organizing business entities; prosecuting foreclosure actions; and handling real estate litigation. In addition, he has conducted numerous commercial and residential real estate closings.